Zola, meaning "quiet" in Zulu, represents the quiet strength and courage that the artisans display. 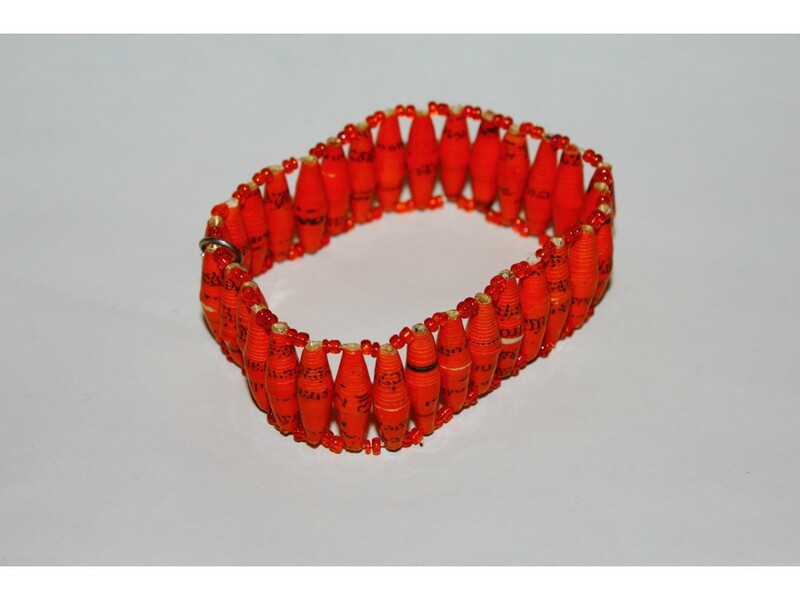 The bracelets are handmade from recycled paper; because of this each one is as unique as the woman who made it. You will love the subtle beauty of the simple handmade Zola Band Bracelet. Wear it on its own or try pairing it with other bracelets for a fun and unique look!